- According to the Washington Business Journal, Bresler Reiner is selling their stake at Waterfront Station, which includes three of the remaining four lots at the development (the NE parcel is owned by the District). Forest City Washington and Vornado Realty Trust will continue to be partners in the development. 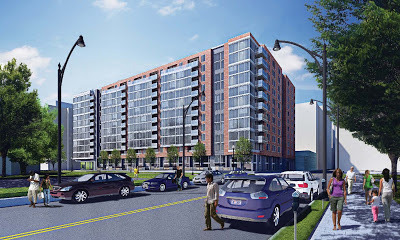 The two lots along M Street are planned as office, while a stage 2 PUD application was recently filed for the NW parcel as an apartment building. Though once better known for being affordable than trendy, the profile of this neighborhood adjoining the SW waterfront is clearly on the rise. Join us as we learn what distinguishes this neighborhood from countless other urban renewal projects of the 1950′s and 60′s. 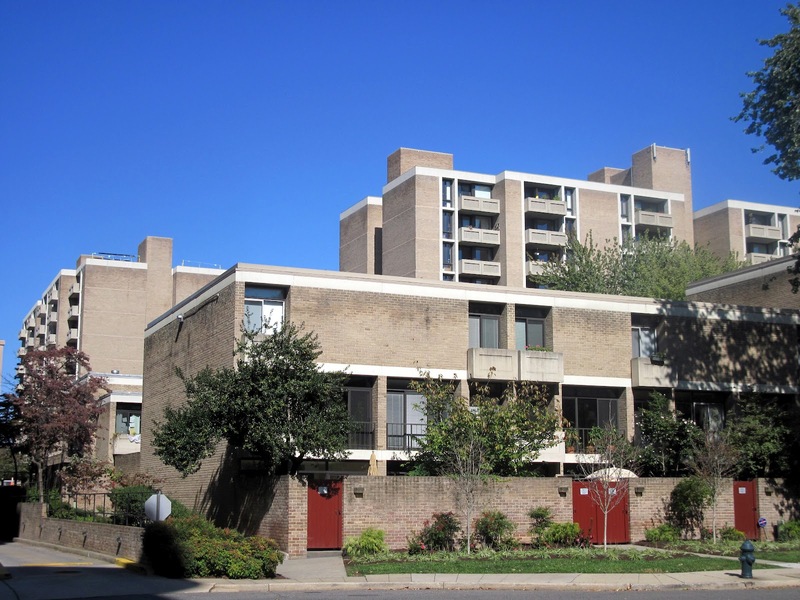 Speakers Richard Longstreth, professor at George Washington University, and Todd Ray, architect at Studio Twenty Seven Architecture, will explain how the neighborhood came to look as it does and why both individual buildings and the overall planning and development are significant. We will look at the role that architects such as I M Pei, Harry Weese and Chloethiel Woodard Smith had in shaping the neighborhood and its architecture. The first lecture will be held on Tuesday, February 26 from 6pm – 8pm at Jefferson Middle School (801 7th Street). The cost is $15 for DCPL Members and $25 for Non-Members. Register here. I'm sure of number of SW residents would like to attend this event. However, what's up with the there being a cost to be informed about one's neighborhood. 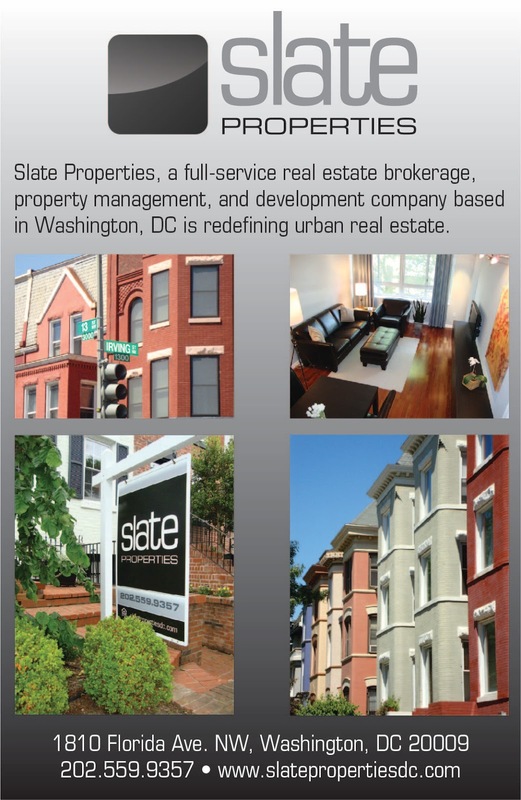 I understand the DC Preservation League is sponsering the program, but if it was free to SW residents would it break their bank? Goodbye Velodrome, Hello Bus Depot?